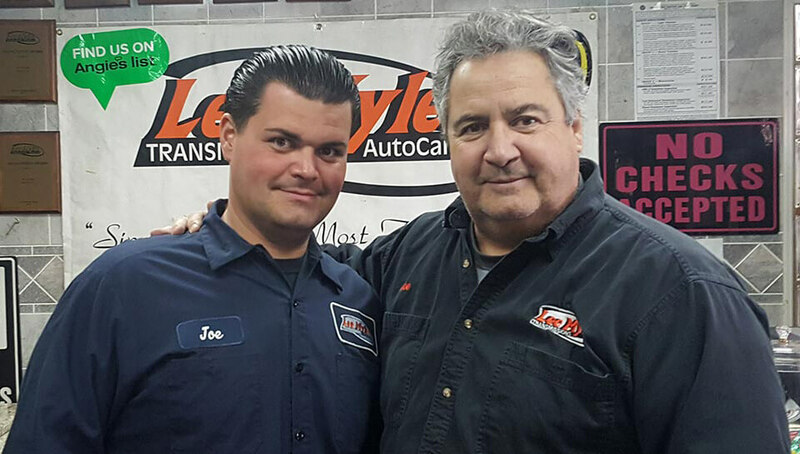 Lee Myles Transmissions is a family-owned-and-operated Hollis auto service and Hollis auto repair shop that first opened in 1947. As the alternative to expensive dealership service, our experienced mechanics have the expertise required to provide exactly the service you need, saving you both time and money and getting you back on the road quickly. 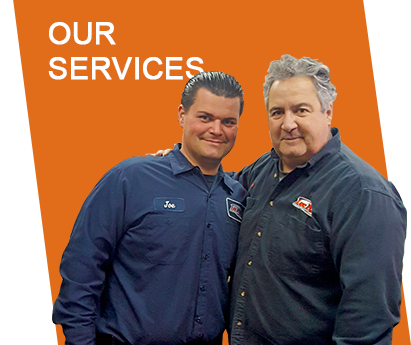 All repairs are done right the first time, with 100% customer satisfaction. This is because we ensure that you approve of the job done before we release the car, ensuring it is perfect when you go home. Great workmanship and excellent products at great prices set us apart from the competition, and give you what you need. 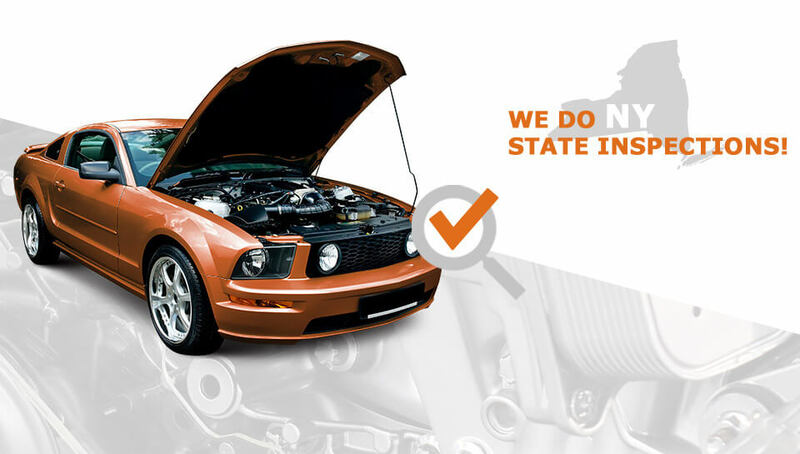 We are the experts in Hollis Auto Repair. 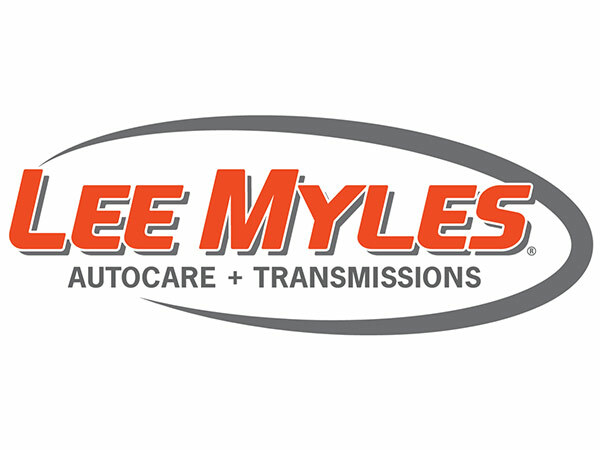 Thank you for visiting Lee Myles Transmission & AutoCare - Hollis. 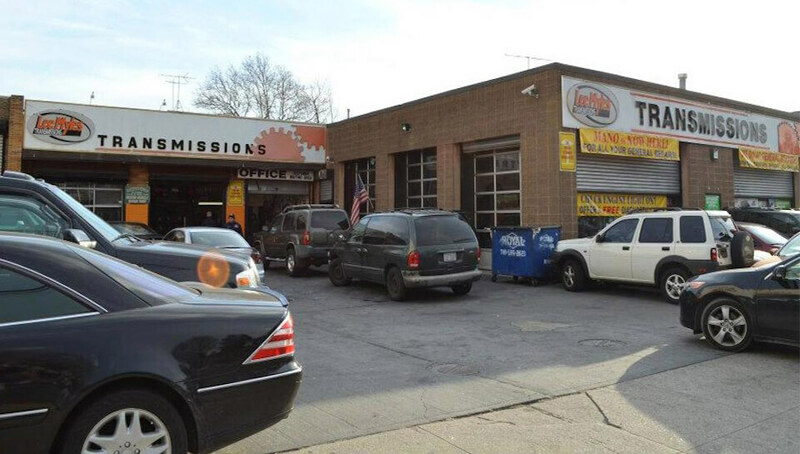 We would like to be your first and last auto care shop. Make an appointment today!